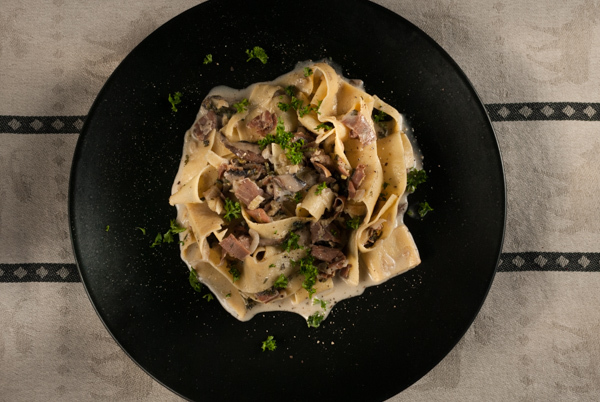 See all our Pappardelle recipes below. If there's a recipe you want us to add then tweet us @WhatDadCooked. Another ‘leftover’ from an Easter anti pasto and another recipe worth posting.